Tame your bass's dynamics with the Seymour Duncan Studio Bass Compressor pedal. 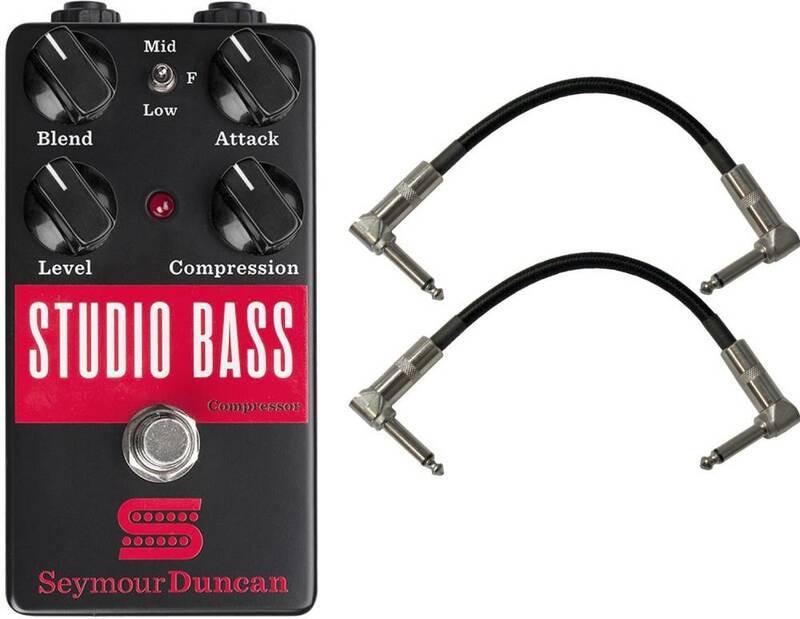 This VCA-controlled compressor is perfect for everything from adding a little sustain to harnessing volume peaks while slapping. Create your ideal signal with the blend controls that lets you dial in both clean and compressed tones. 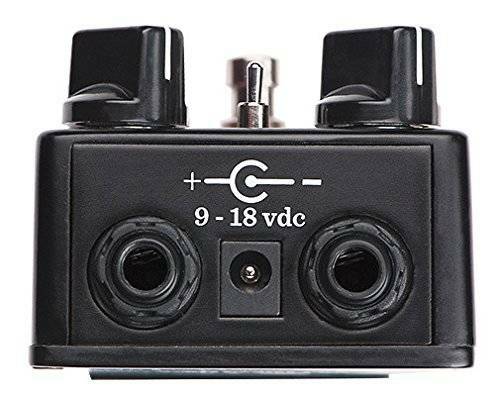 The volume control can be used to match your amp's volume or as a boost function. Dial in your preferred attack and sustain amount and start rocking out. 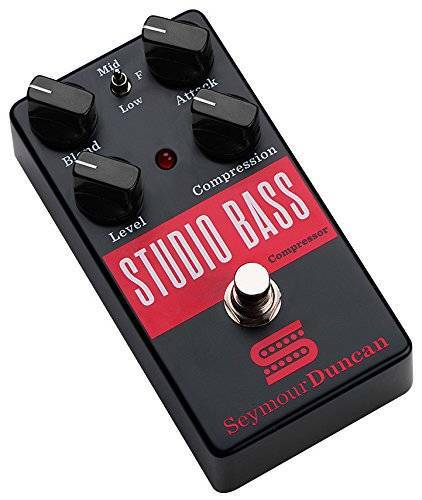 From punchy rock to heavy slapping, the Seymour Duncan Studio Bass Compressor has you covered!